What will medicine and nursing look like in the next 10, 20, 30 years? We can't know for certain, but we do know that UVA medical and nursing students will change how healthcare is delivered and ensure that no patient is left behind. 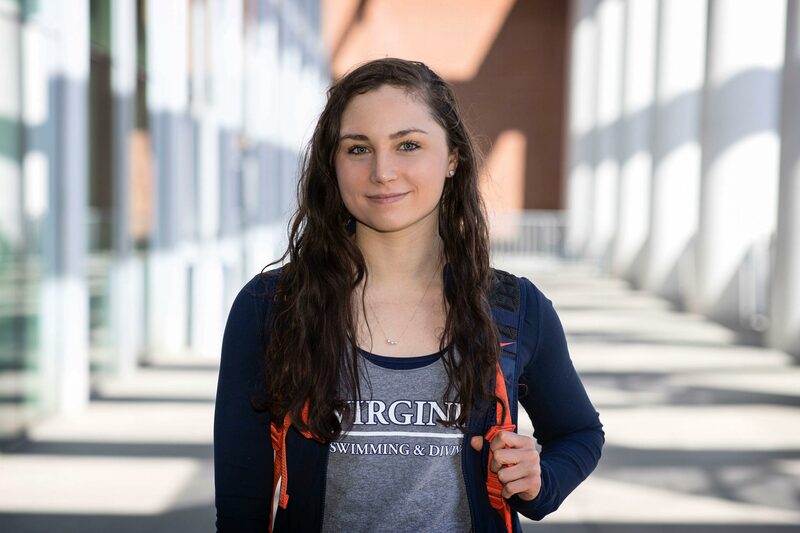 With your support, UVA will ensure that every student in our Health System has the support they need to achieve their potential while on Grounds. We will create new scholarships that attract the best students, support them as they pursue their studies, and provide them with the funds they need to fully prepare themselves for their careers. We will give them the chance to work side-by-side with nationally renowned faculty who are re-imagining how care is delivered and making groundbreaking discoveries in the lab. or to begin a conversation, please call 1.800.297.0102. 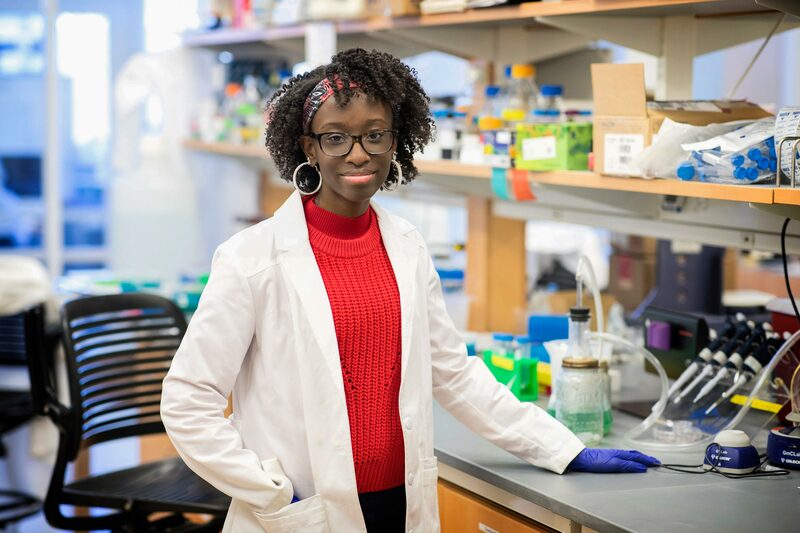 Dove-Anna Johnson’s research examines a specific molecule and how it influences body weight, in an effort to find treatment options for eating disorders ranging from obesity to anorexia. The Lillian T. Pratt Distinguished Professor and Chair of Orthopedic Surgery talks about his love of Charlottesville, a new home for UVA orthopedics, and the importance of philanthropy. 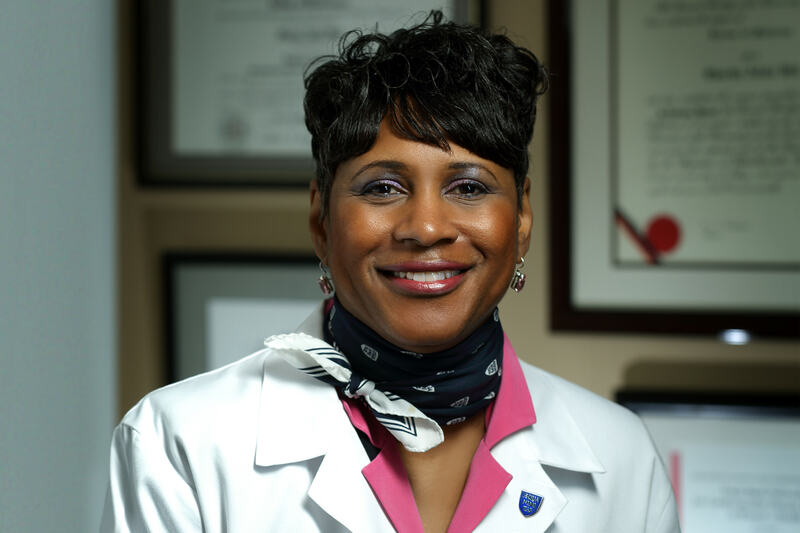 Dr. Sherita Golden is an international leader in diabetes research and patient care, especially addressing health disparities.